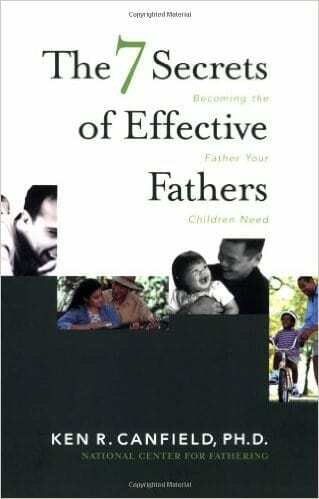 This update of the best-selling book (over 100,000 copies sold) draws on years of research and experience to provide practical tools to help fathers strengthen relationships with their children and be the best fathers they can be. Dr. Ken R. Canfield is a research scholar specializing in the area of fatherhood and the history of the family. He is founder and president of the Kansas City-based National Center for Fathering–a non-profit education and research center dedicated to inspiring and equipping men to be responsible fathers.